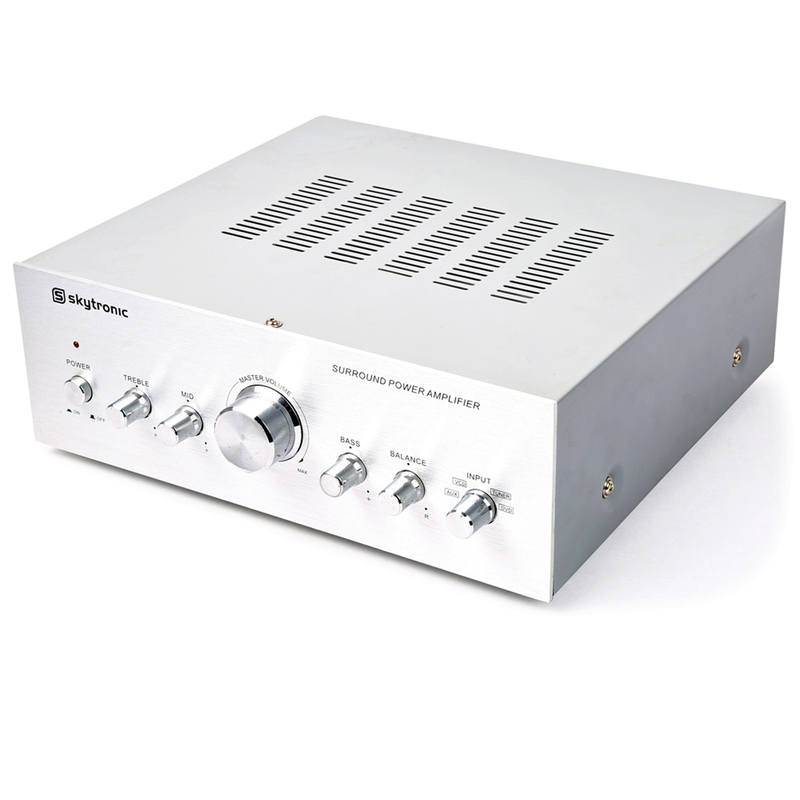 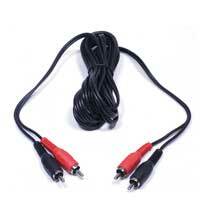 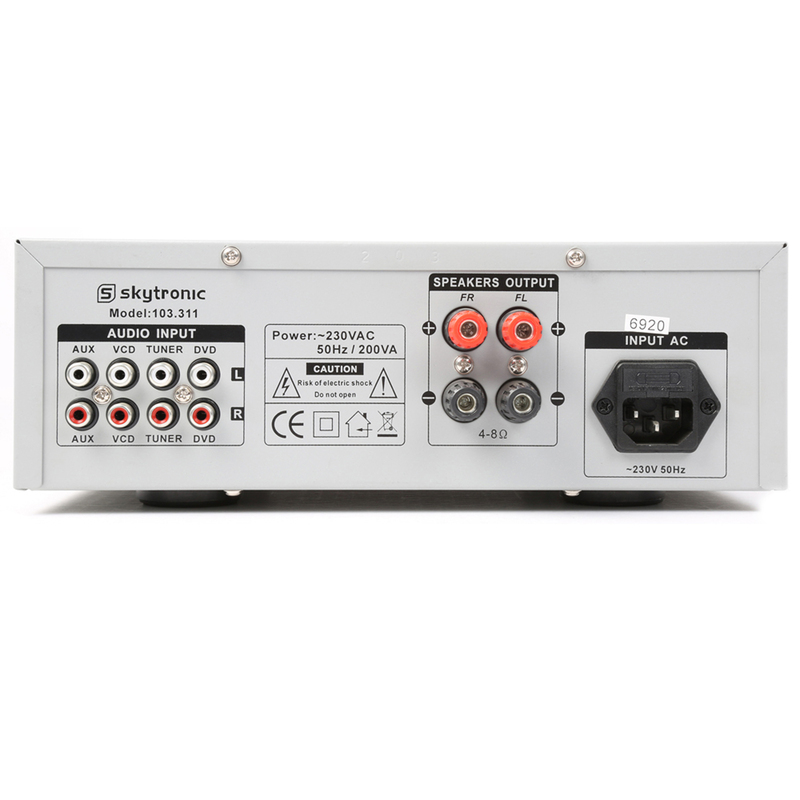 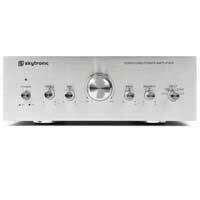 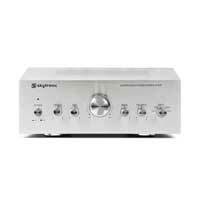 2 x 50W amplifier featuring inputs for DVD, CD, MP3 player, etc. Fitted with a 3-band tone control ensuring optimal sound control. 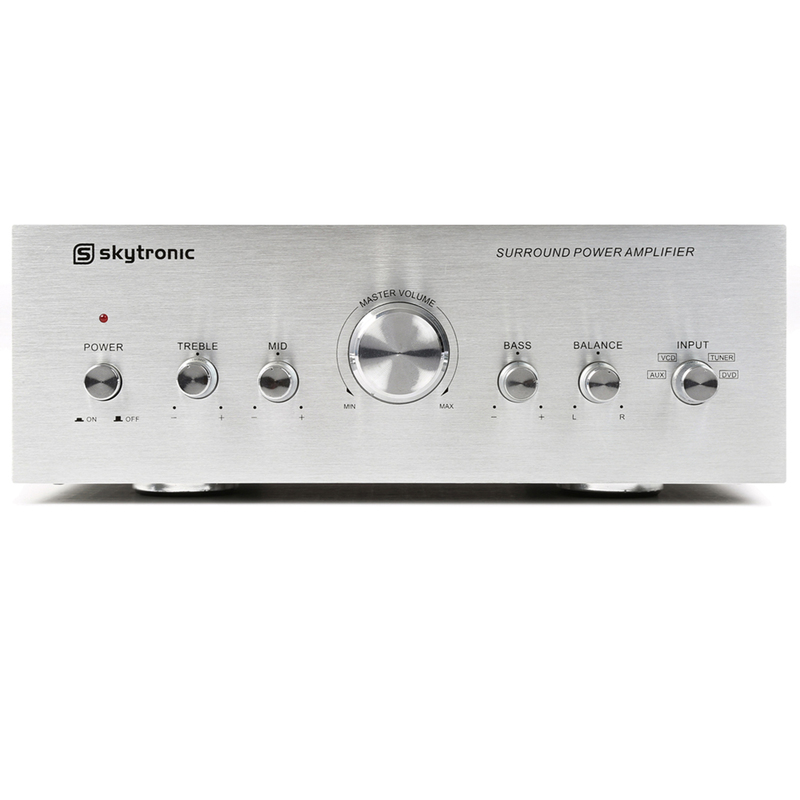 Perfect for stylish home audio with quality sound.